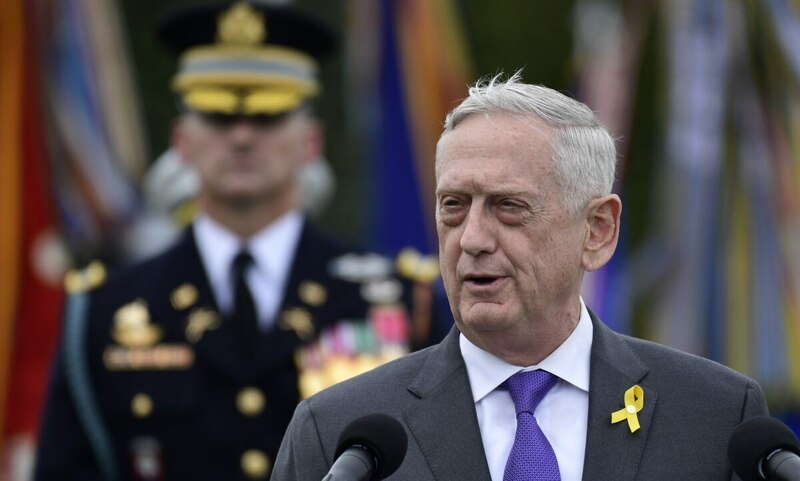 President Trump on Thursday announced that Defense Secretary Jim Mattis would be retiring at the end of February. Here’s Mattis' letter, dated Dec. 20, to the president. You can also see the letter here.